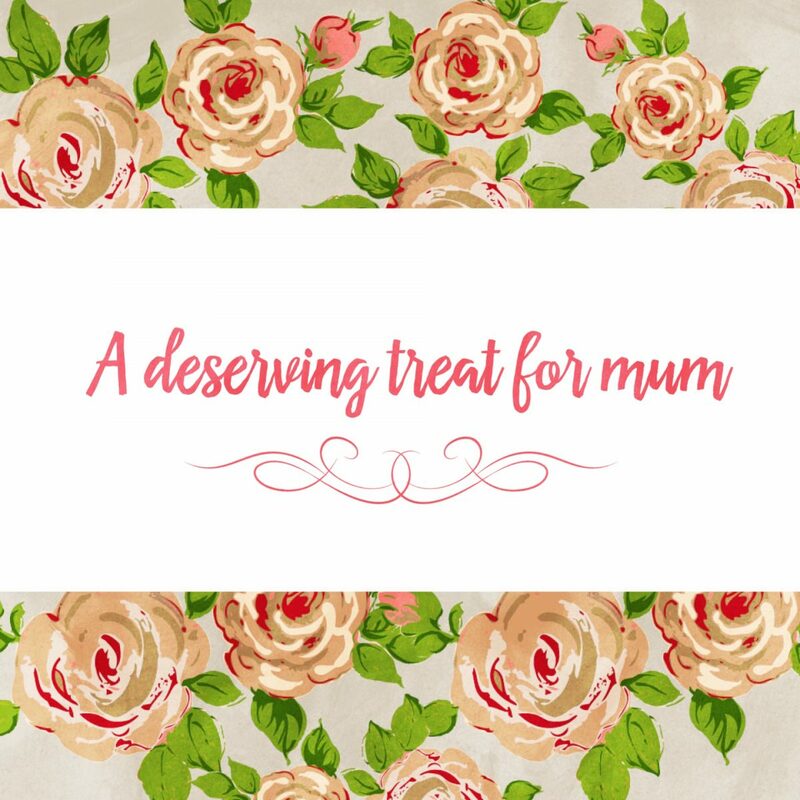 While you don’t have to wait for a special occasion to tell your mum how much you appreciate her, Mother’s Day is the time to celebrate the wonder mothers and to recognize the sacrifices they have done for us. Pamper your mum with our spa manicure and pedicure promotion bundles for the month of May! Mothers deserve nothing but the best! Using premium products made in Japan with natural active ingredients that are free of paraben, chemical fragrance, artificial colour and mineral oils. Our Signature Miracle Spa gives instant results for smoother and softer skin. In addition, our classic service also includes application of Seche Vite fast dry top coat at no extra charge! Furthermore, with over 400 gelish colours from Jacquelline Burchell, Harmony and GellyFit; and over 300 colours from OPI, Morgan Taylor and Zoya, your mum will definitely be able to find the right color for her. BOOK ONLINE to receive INSTANT email confirmation anytime, anywhere! Promotion is valid for bookings made for 1 May to 31 May 2017 only, so click on BOOK NOW to secure your appointment today! If you are booking through your mobile phone, you may not be able to see the full description of the promotion bundle. Simply look for the header “MOTHER’S DAY PROMOTION – VALID 1-31 MAY 2017” and select the bundle with the corresponding promotion price as listed above. You will be able to view the full descriptions of the selected bundle when entering your contact details.